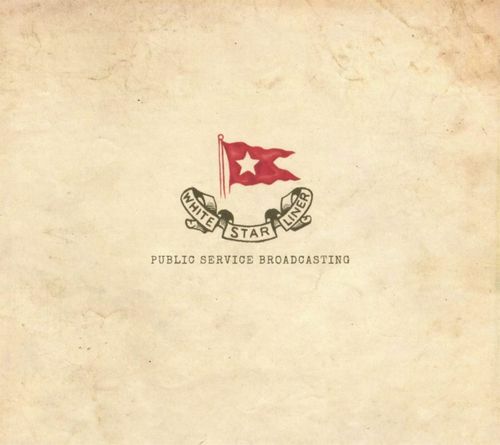 Public Service Broadcasting’s White Star Liner is a four-song gem of a EP about the Titanic. 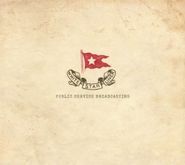 The tracks trace the ship’s short-lived trajectory, from construction to voyage to catastrophe, incorporating a sample of a man talking about seeing the ship being built as a child, a drumbeat based on the Titanic’s first radio distress signals, and a sample of a survivor discussing the wreck. Beneath all these elements is an intriguing blend of harmonies, triumphant and bold at times, and at others, eerie and ominous. A nifty, cerebral, haunting concept that’ll linger in the listener’s mind.